New intern Griffin joins us just in time to present....Pat Flynn! The man behind Smart Passive Income joined us in the basement to discuss Let Go, his project around his inspiring journey from unemployed architect to web guru. Joe, OG and PK talk about the latest Dave Ramsey vs. the internet debacle....and more! 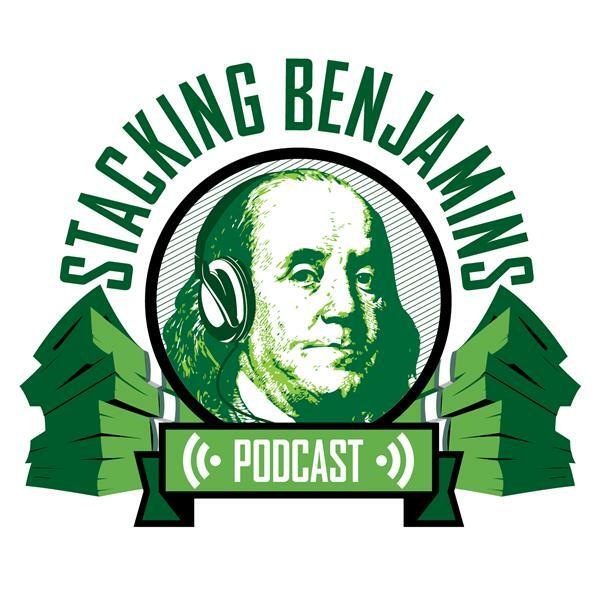 This is a rewind episode of Stacking Benjamins, meaning that the contest and ANY thoughts about "current" market conditions are from the time this episode first aired.